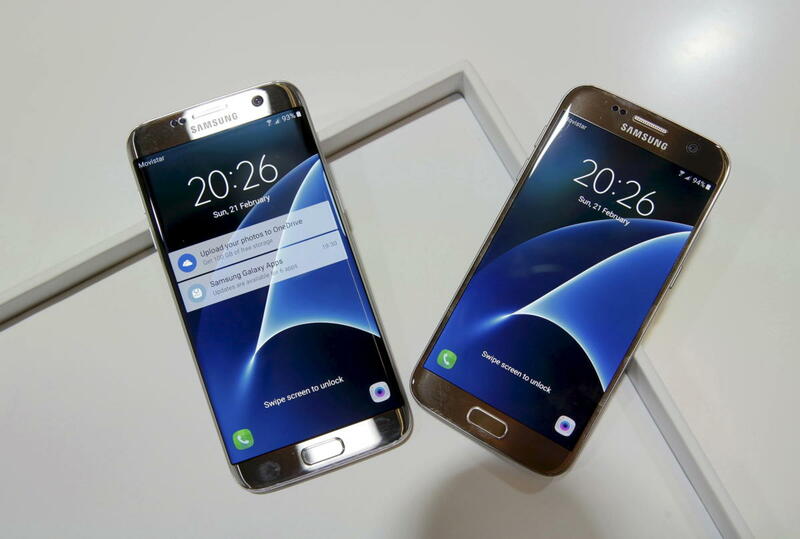 Is the Galaxy S7 or GS7 edge right for you? The next day, I published a blog post with some important details on the two new Galaxys' 15w Qi wireless charging features. And last week I put together a tips article designed to help smartphone buyers who might be on the fence determine which of the two new Galaxy S7s is a better fit. That story was particularly well-received, so I teamed up with IDG.tv (CIO.com's dedicated video team) to put together the clip you see above. This GS7 versus GS7 edge video is purposefully quick and dirty — and light on technical details — so if it's specifics you seek, read the aforementioned story. All of this is to say that I'm making sure I know everything about these two phones — even the grubby, pint-size secrets — before I write a real evaluation. I believe it takes at least three weeks, and often a month or more, to see all the real standout strengths and hidden warts of any cutting-edge gadget. And at a time when the vast majority of reviewers rush to publish me-first smartphone reviews, journalists with some patience can use that flawed mentality to their advantage. Or at least that's what I tell myself.